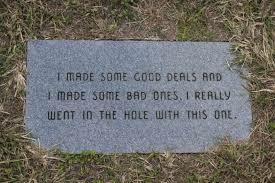 These hilarious headstones are bound to get a laugh out of even the most experienced funeral director. They might even make you wonder why you haven’t come up with them yourself. 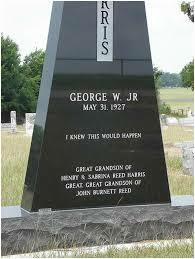 We all know it’s gonna happen, this guy just had to be a know-it-all. 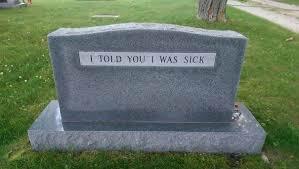 Every time this person’s family visits their grave, they will be reminded that they should have listened a little more intently. 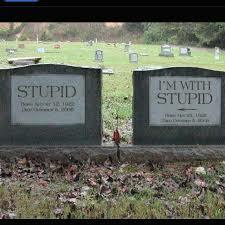 This couple eternalized their sense of humor with these headstones. 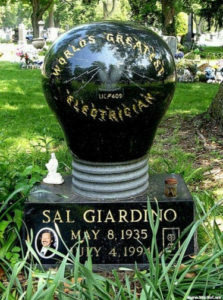 How much electrical work did this guy have to do to earn this kind of title? Now, this is a fun one that’ll get visitors singing. 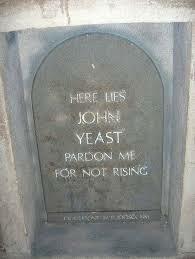 John wanted to make it clear he was letting everybody down without rising from the dead as his last name might imply. It doesn’t look like they’re ever going to get out of this hole. 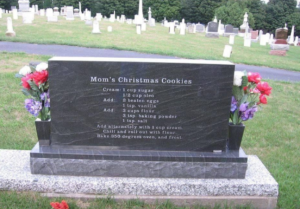 This woman was too serious when she told people she’d give them her cookie recipe over her dead body! 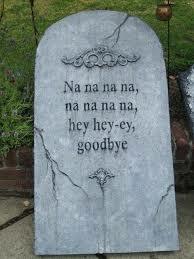 What’s the most hilarious headstone you’ve seen? Let us know in the comments below!